Below is a selection of articles we're honoured to have been featured in. The Badass Women's Hour have taken over Stylist Live’s blog to give you advice on how to nail the perfect pitch. If you really want your pitch to stand out go with these tips. 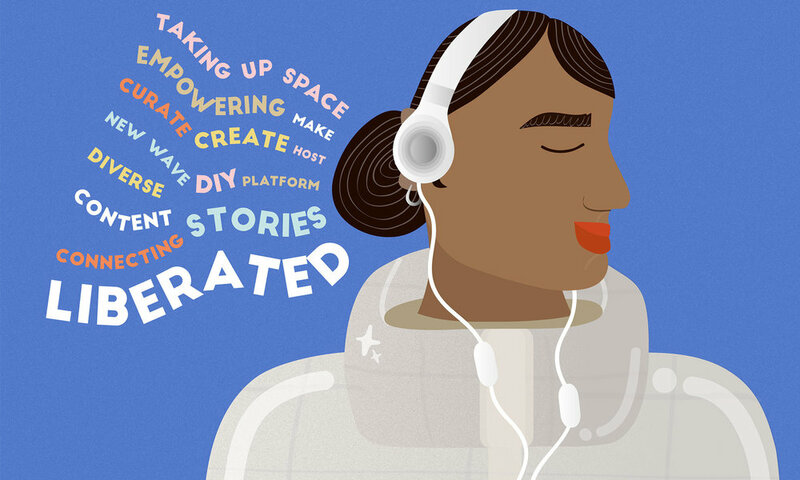 Podcasts To Get You Through The Morning Commute: The Badass Women's Hour has a broad content range, bold opinions and informative, interesting discussions. Blaming the media seems like an easy explanation for the disparity between men's and women's sport. We recently attended a BadassWomen’s Hour event where the topic was debated to find out where the solution lies...and it's closer than you think!